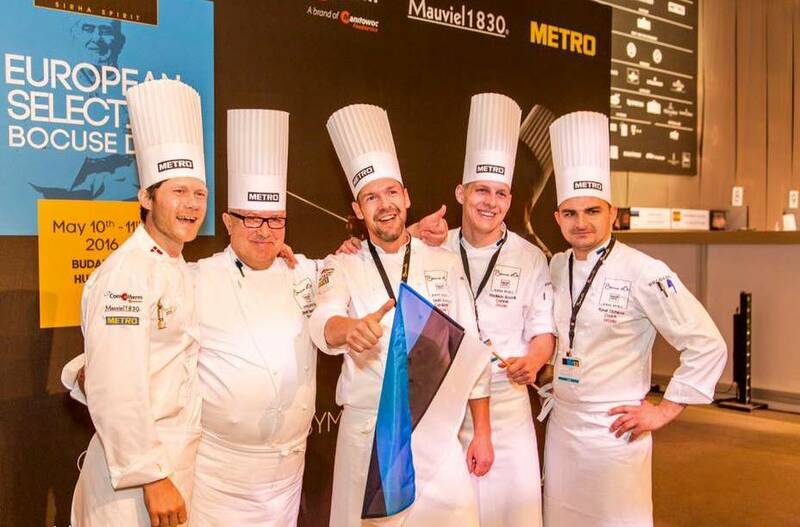 Estonian chef Dmitri Rooz became one of the top contestants at the Bocuse d’Or Europe culinary competition in Budapest, thus securing a place for Estonia in the final, global contest that will take place in Lyon, France, in January 2017. 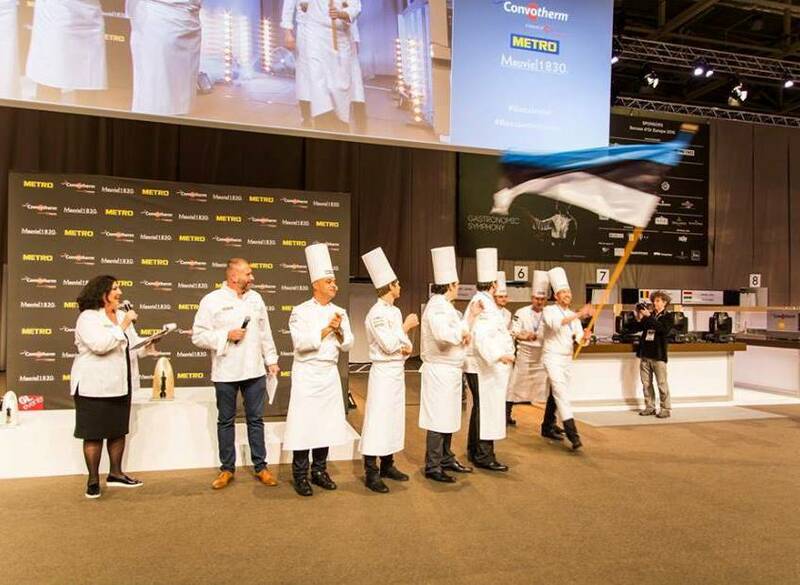 Rooz, the chef de cuisine at the Tallinn-based Restaurant Farm, competed in the European final in Budapest on 10 May against chefs from 20 European countries. 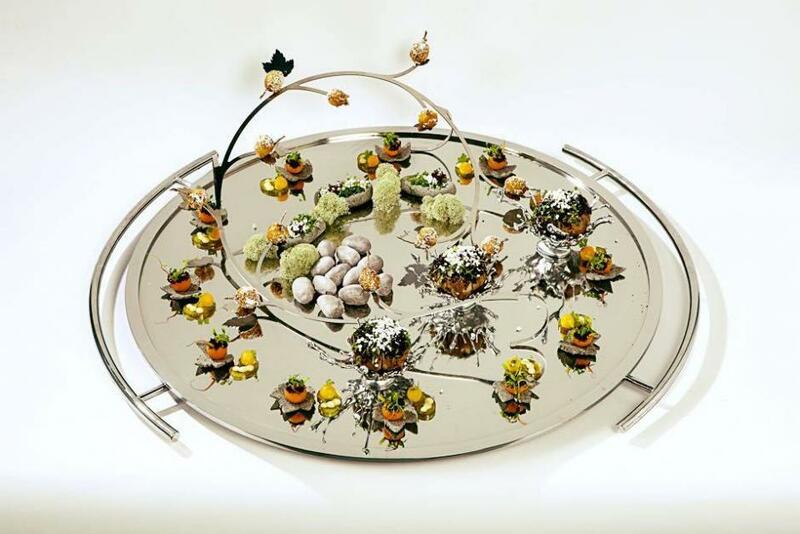 The European final was part of the Bocuse d’Or, a biannual world chef championship. Named for the chef, Paul Bocuse, the event is one of the world’s most prestigious cooking competitions. Rooz placed among the top 11 out of 20 contestants, thus securing a place for Estonia in the final. “I wish to thank our fans and supporters without whom Estonia couldn’t shine at such a major event. I am very happy,” he added. The chef had to prepare two dishes in five and half hours at the competition. The compulsory ingredient in the fish dish was starlet, a species of sturgeon, and the meat dish had to be prepared from red deer. Rooz’s menu also included ingredients that were brought along from Estonia: free range eggs, rye flour, Estonian cider, potatoes, courgette flowers, juniper berries, wild thyme and porcini mushrooms. The Estonian team included altogether 15 people. 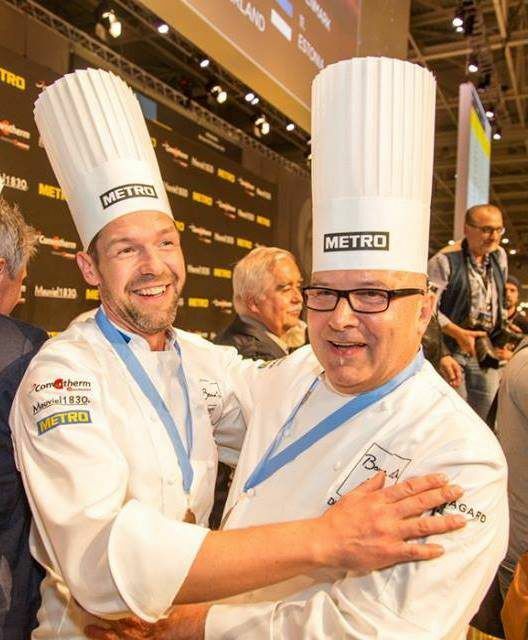 During the contest, Rooz, who had spent the past nine months perfecting the competition plate by preparing more than 30 settings, was assisted by a commis chef, Vladislav Borovik, and coach Pavel Dyachkov. The winner of this year’s European semi-final was the host country, Hungary. The silver and the bronze went to Norway and Sweden, respectively. In addition to the top three, other finalists include France, Iceland, Finland, the Netherlands, Switzerland, Belgium, Denmark and Estonia, leaving well-known gastronomical countries, such as Italy and Spain, out of the final this time. This is the fourth time Estonia makes it to the final round. Altogether 60 countries will try out for the final that accepts the 24 best ones. Cover photo: Dmitri Rooz’s winning work in Bocuse d’Or Estonia contest. Cover photo by Jüri Seljamaa, all other photos by Margus Johanson.